As the leading cloud-based file storage and collaboration solution, Dropbox’s popularity is growing. Dropbox – which promises to make documents safe, synced and easily shareable – is a cost-effective, reliable solution for many, including SMBs; employees working on traditional PCs in the office; a growing numbers of remote, mobile or work-from-home staffers; and individual users. Occasionally, news headlines raise questions regarding the privacy and security of cloud-based storage solutions. For Dropbox specifically, reports surfaced last fall that a large volume of user passwords had been leaked to hackers demanding Bitcoin in return. In spite of this, Dropbox’s popularity has not only remained intact, but grown. One reason is that Dropbox continually demonstrates and emphasizes their commitment to data privacy and security. In addition, third-party tools like Cloudifile are now available, promising even higher levels of privacy and security for cloud-based file storage users, through file encryption. Cloudifile is a free a Dropbox tie-in rather than a stand-alone storage service. Dropbox users can continue using their familiar cloud storage system, but with an added layer of protection. With Cloudifile, users simply select which files and folders they want to be encrypted, and the service automatically covers them, with no extra work or steps required. All of this means that sensitive user files remain private and secure, even if their cloud-based file storage solution were hacked. Cloudifile does not store user keys, which means that not even they can access encrypted user files. 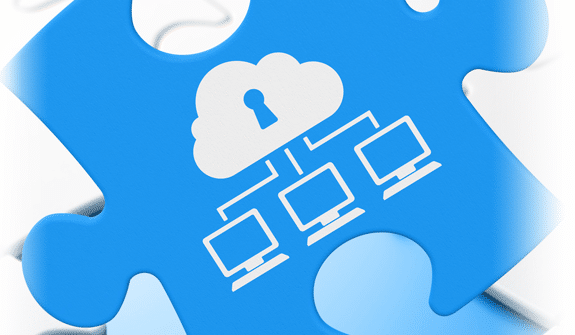 Even when cloud-based file storage is not being used, Cloudifile’s local encryption capabilities can be used to serve the needs of remote and mobile users. If a mobile device or computer is lost or stolen, for example, encrypted data residing on the system is locked down and cannot be accessed by anyone under any circumstances, other than the key owner. 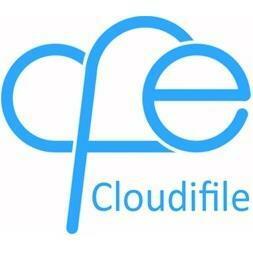 Cloudifile first released their software in a version for Windows-based users. On May 18, Cloudifile announced a version of their software for Mac iOS, enabling the rapidly growing base of Apple device users to enjoy the same levels of data security and privacy. Cloudifile plans to announce even broader platform support in the future, further extending users’ peace of mind and confidence through rock-solid protection of their critical data.